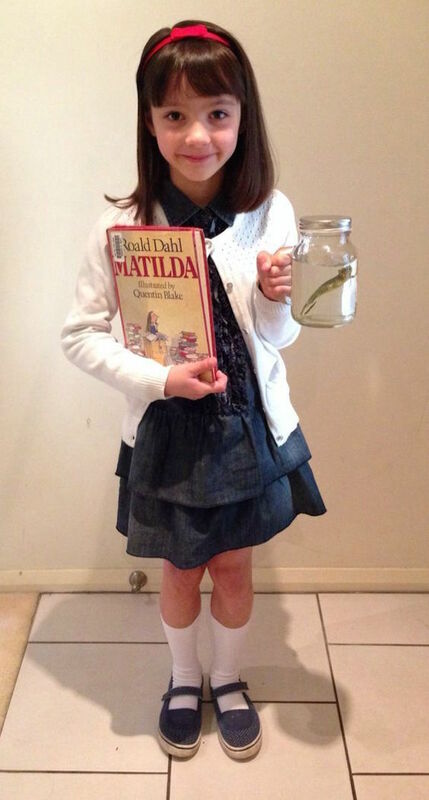 Book week is almost here and like most mums, I’ve been scouring Pinterest for easy book week costumes. 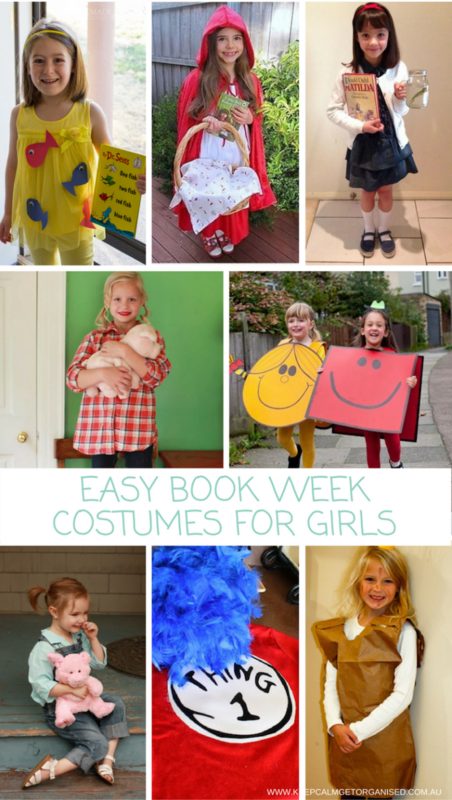 I recently shared my top ideas for simple boy book week costumes and while we won’t be needing any girl book week costumes in our house, I’ve put together a list of simple girls book week costumes for you anyway. Grab some duct tape and some brown paper or an extra large paper bag and get wrapping. Add in a little cardboard crown and a bit of dirt smeared on the face and you’re done. How easy is that! Image from PlainLJayne. 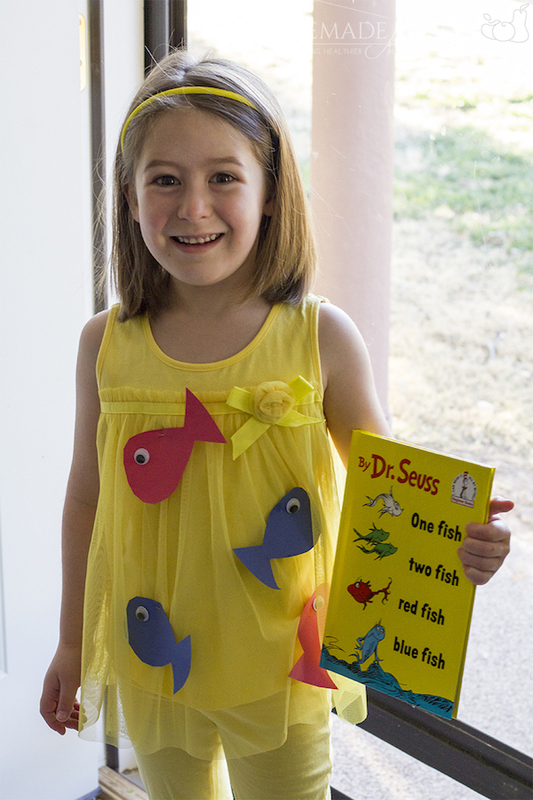 If you’ve got twins (and their keen on matching), this is a really cute book week costume idea. 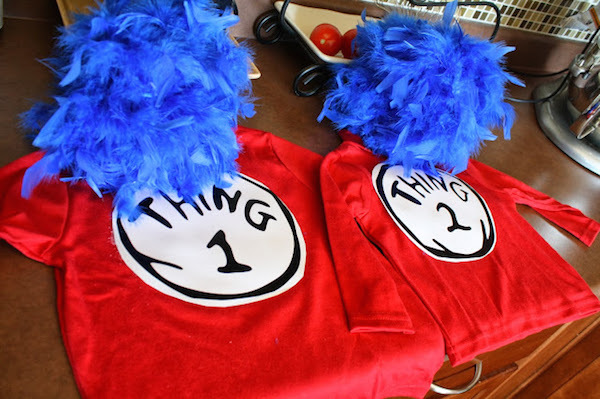 All you need are some red clothes, a print out of Thing 1 & Thing 2 (which you can find here) and some blue wigs which you’ll find at your local $2 shop. 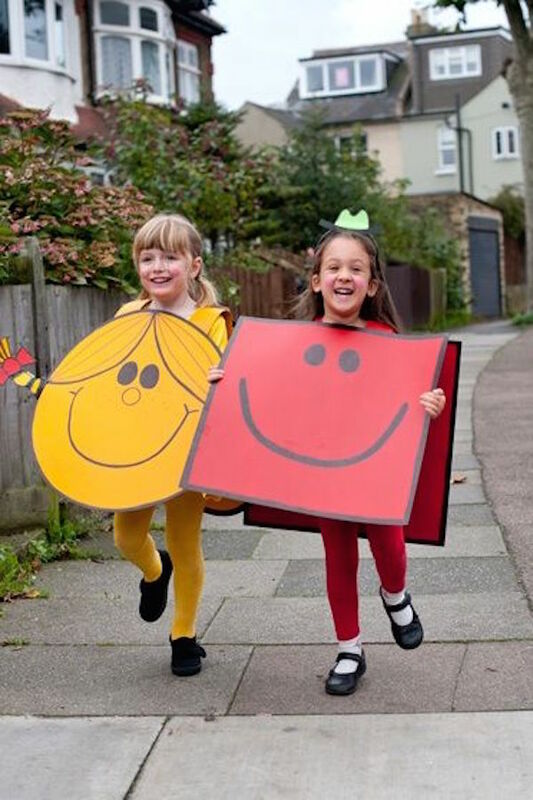 The little Miss and Mr Men characters lend themselves to a whole range of simple book week costumes. Grab some cardboard and a thick marker and you’re basically set. It is a perfect option for throwing together the night before (not that anyone does that… oh no… of course not). I’m not sure where this image is originally from as I found it on Pinterest with no source listed. Sorry! 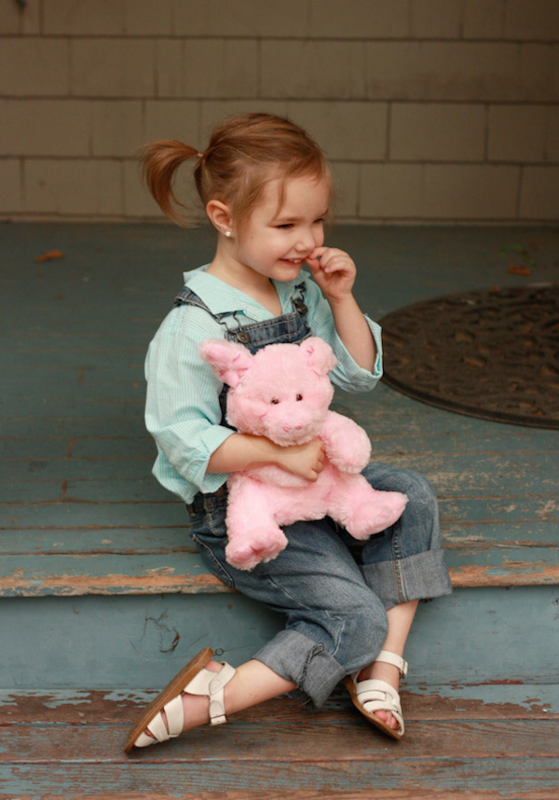 Who doesn’t love Charlotte’s web? If you haven’t read it to your children then you need to grab a copy right away. You can be pretty flexible with the outfit to match this theme. 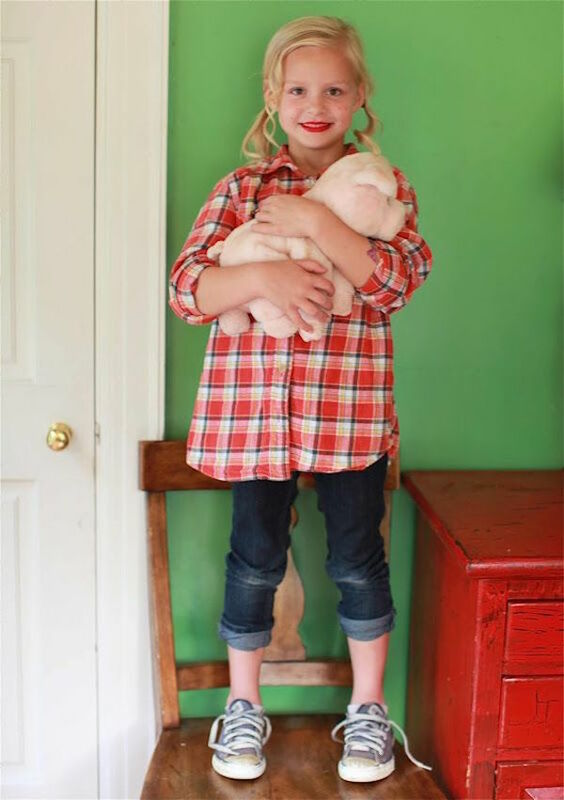 Overall, a checkered shirt, anything a bit “country farm” feeling will do the trick. These two outfits are from Seeker of Happiness and Pinterest. 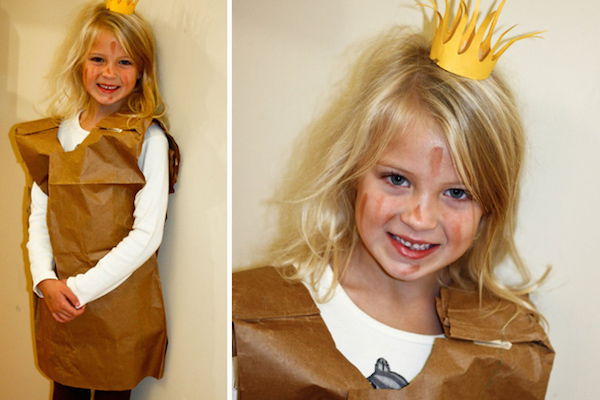 This one is another great last minute book week costume idea. You can make it in about 10 minutes with things you’ve already got at home! The image and idea is from Home Made For Elle. 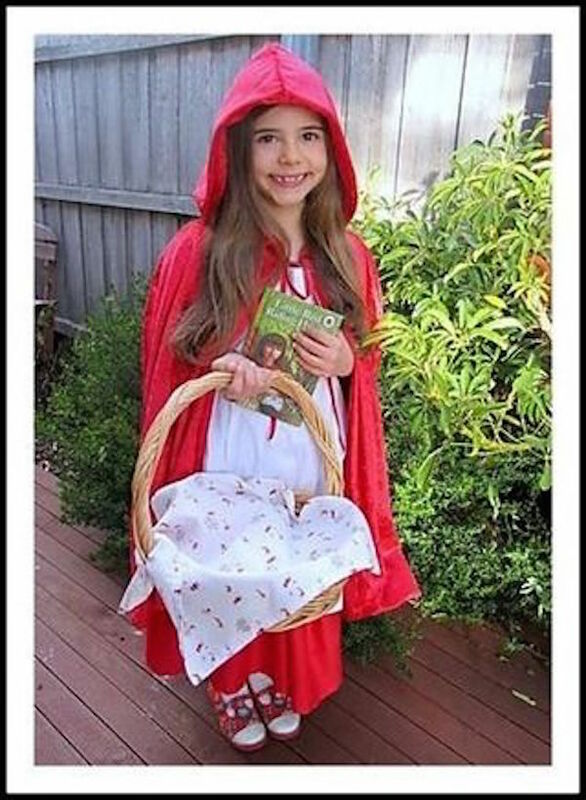 You can make a little red riding hood with a simple piece of red fabric wrapped around as a cape. Add a basket with some flowers and you’re set to go. This image is from Make Play Do which doesn’t have a live website any more unfortunately. If you aren’t up for making one yourself, you can find a cute one online here*. I love this Matilda costume from You Me & The Kids. So simple and it wouldn’t cost you a cent as you’ve probably got all of the bits at home! You could adjust the outfit a bit in terms of colours if needed and grab the book from the library if you don’t have it at home.